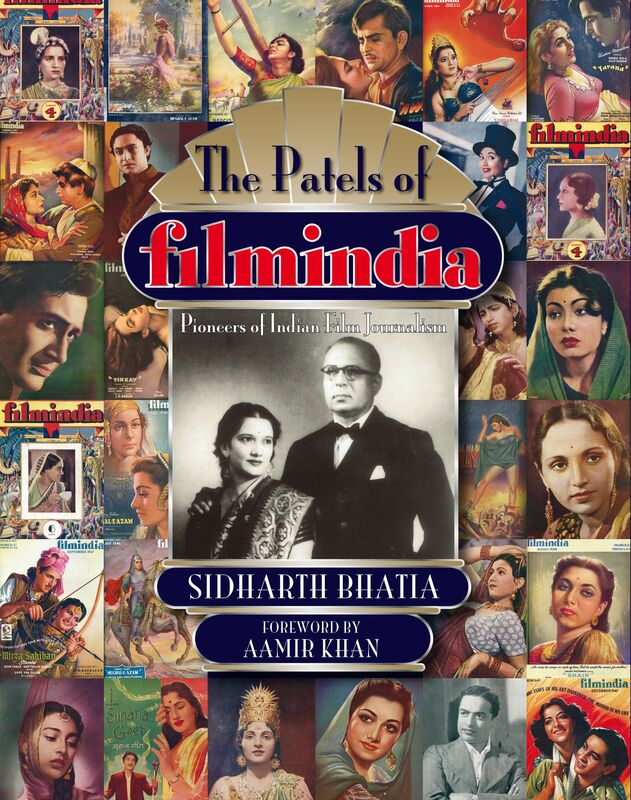 The book The Patels of Filmindia: Pioneers of Indian Film Journalism is a collector’s item featuring beautiful images of hand-painted posters and covers that portrayed the superstars of the times: Dilip Kumar, Dev Anand, Ashok Kumar, Nargis, Madhubala, among others. 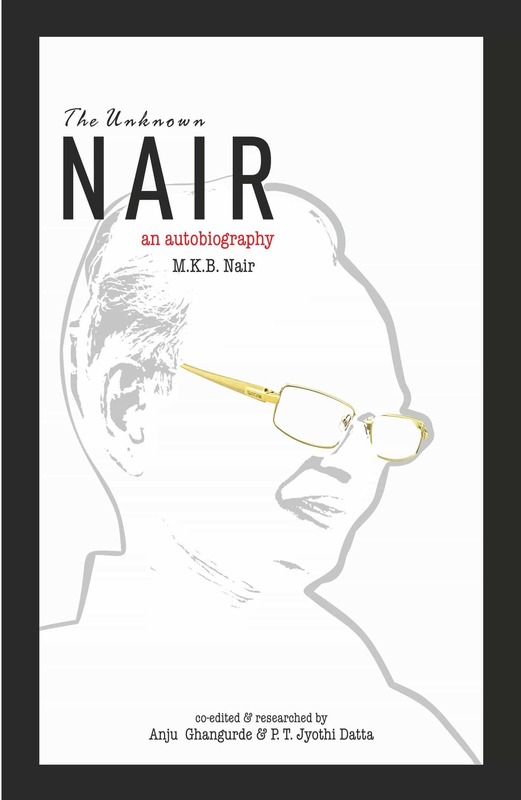 A section on Filmindia’s reviews, gossip, and the overwhelmingly popular Q&A column makes this book a thoroughly enjoyable read. 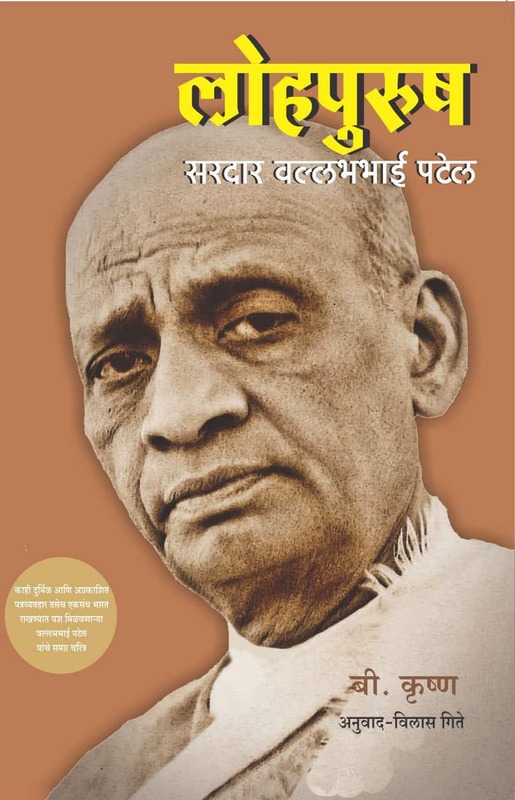 A must-read book on Filmindia—the iconic film magazine first published in the 1930s by the Patels—Baburao and Sushila Rani—who owned and edited it. 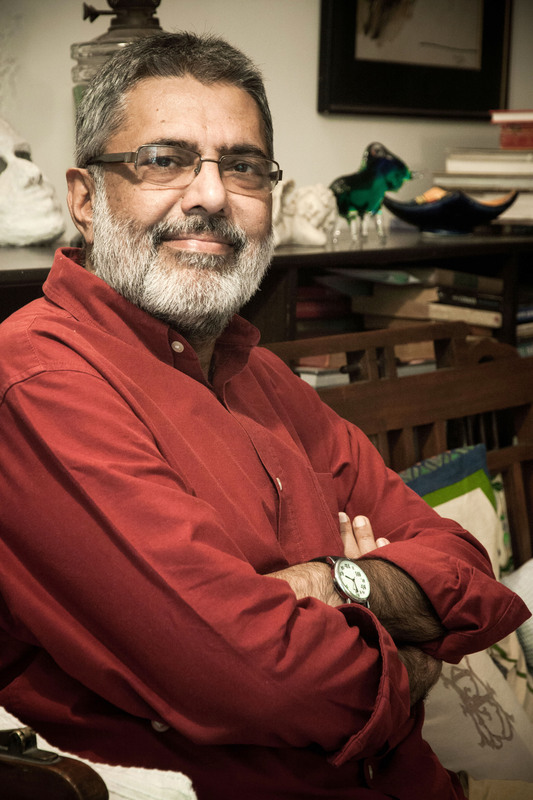 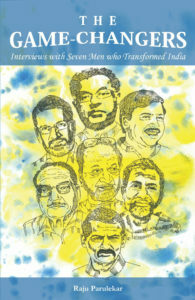 Filmindia remained a popular magazine for several decades, forging a new and exciting path in film journalism. 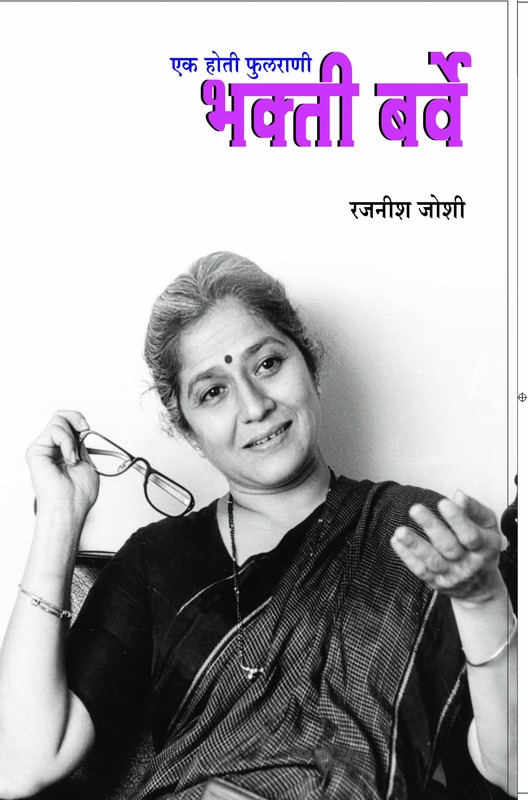 It was bold, feisty and outspoken, taking on even the most powerful interests in the film industry in Bombay.